The Quality Enhancement Plan (QEP) is a part of the re-accreditation process for the Southern Association of Colleges and Schools Commission on Colleges (SACSCOC) that focuses on specific learning outcomes designed to enhance learning relative to a specific topic. It must be developed from institutional assessment, include broad-based involvement of constituencies, identify goals, and plans to assess those goals. The topic chosen for Navigating College is Student Success through Excellence in Advising. Navigating College includes Compass, an interactive orientation tool to help you make informed decisions about your college journey and discover the opportunities that await you at HCC. Completion of this tutorial will prepare you for a meaningful discussion with your Success Coach. Select the Compass image to get started! PDF of the "Navigating_College_Quality_Enhancement_Plan". Get Adobe Reader to view downloaded PDF files on your computer. Navigating College is Easier at HCC! Navigating College, our 2019 Quality Enhancement Plan, provides clarity and direction during the college experience so that each student can define and map their own way to success. The goal of Navigating College is to increase student success (defined as individual goal attainment and completion of credentials) through excellence in advising. This will be achieved via a three-pronged approach: Compass, QUEST, and The Summit Center. 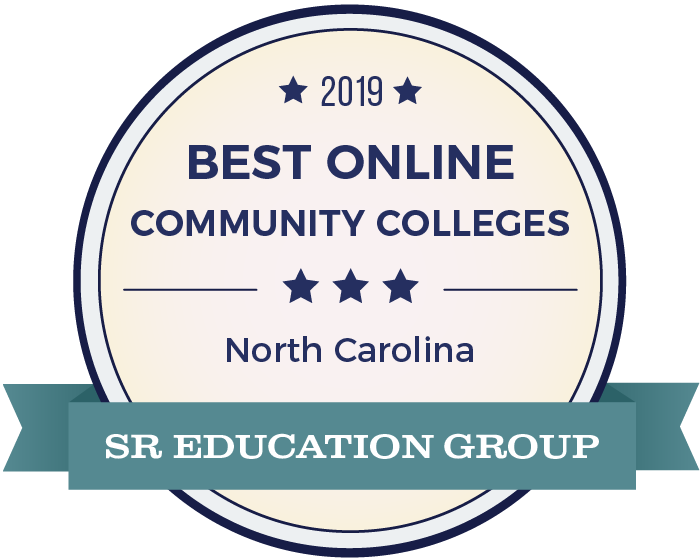 Compass is an online rapid e-learning tutorial that offers insight to prospective and current students regarding how to navigate the processes, terminology, and programs at HCC to achieve their personal educational goals. QUEST (Question, Understand, and Engage Students for Timely graduation) is an interactive training module for Faculty Advisors and Success Coaches. Through this training, faculty help students maintain academic progress, make adjustments when needed, and incorporate faculty expertise. The Summit Center is a physical space that will bring together existing and new campus services and resources to assist students in their overall college experience. The Summit Center emphasizes reaching individual goals, achieving credentials, and attaining gainful employment or successful transfer to a four-year institution. The transition to a blended advising model will introduce a team of dedicated advisors called Success Coaches. These Success Coaches will help students identify goals, paths to those goals, and appropriate programs of study for those goals during the advising process. Once the students are considered “settled and successful” in their program, they will transition to a Faculty Advisor. Success Coaches will focus on advising, early intervention, and retention.